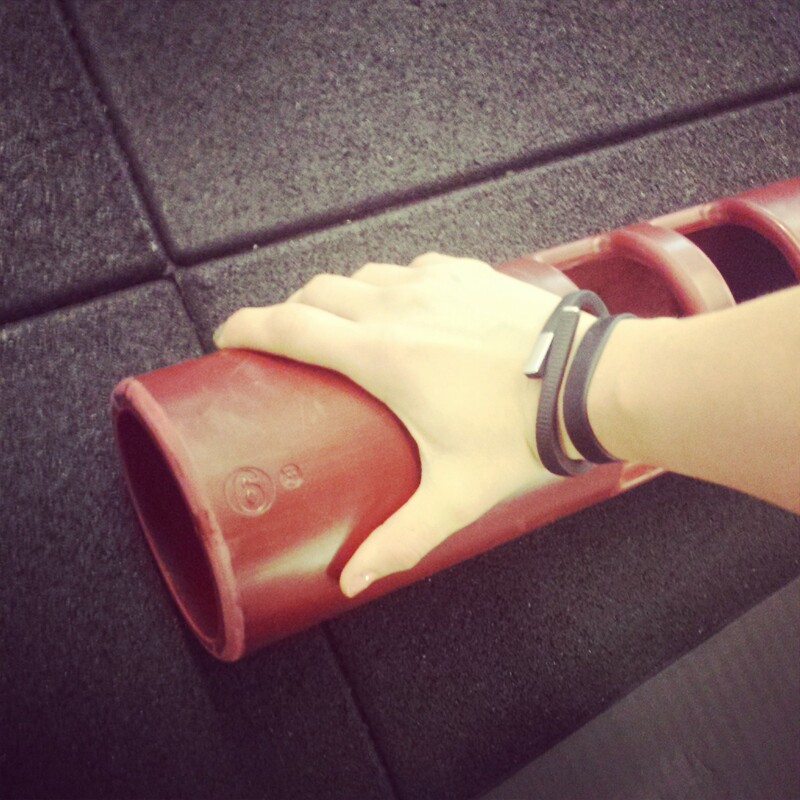 Day 1 of #100trainingdays started for me with a ViPR workout focused on mobilization. While it’s only 6 kilo, the red ViPR can be a beast when you’re extending fully. My quads were already killing me from the 4 hour workshop after a month off from training, so I had to keep it simple today. Also took start pictures, but I’m keeping them to myself for now. Shout out to Code Name: mom and Jess for stepping up. Anyone else in? Well I think you have known an example or two of ‘ Country Strong” ! I am so proud of you !